Jonathan ‪Smolin‬ is currently directing a study-abroad program for Dartmouth College in Rabat, Morocco. 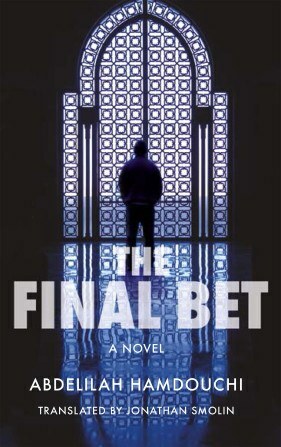 He is the ‪translator‬ of Youssef Fadel’s novel A Rare Blue Bird Flies with Me and associate professor of Arabic and chair of the Asian and Middle Eastern Languages and Literatures at Dartmouth College. “It’s a full summer term. 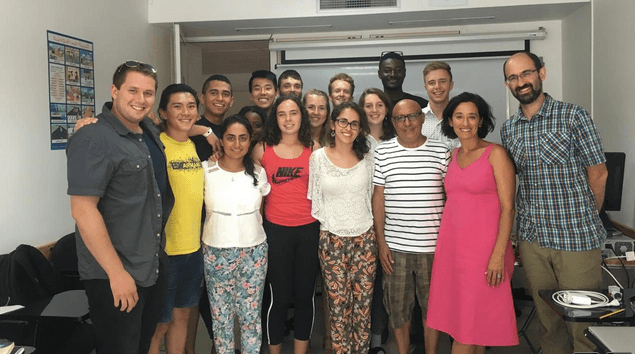 Students live with Moroccan families in the Rabat old city and they take intensive Arabic courses in the mornings and a seminar with me in the afternoons on Modern Morocco (in which they study a number of Moroccan novels, memoirs, and films),” said Smolin yesterday by email. The students read A Rare Blue Bird Flies with Me as part of the course. Smolin then invited the Moroccan author to come speak with the students, in Arabic, about his novel.